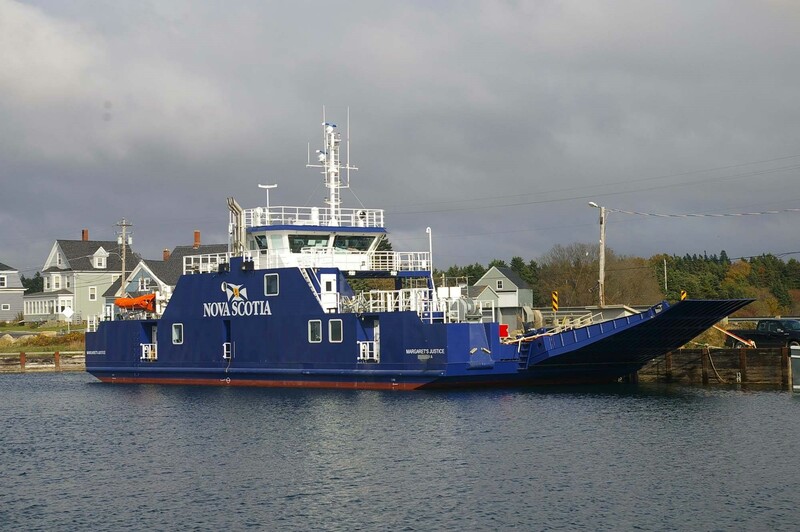 The new ferry for Grand Passage in Digby Neck was christened at the ferry landing in Westport, NS on November 12, 2016. The vessel was named Margaret’s Justice in honour of a local resident who in 1828 walked from Brier Island to Halifax (300km) to defend and won a claim that a neighbour had made to her land. The vessel was built by A.F. Theriault & Son Ltd and designed by E.Y.E. Marine Consultants. The ceremony was attended by the Premiere of Nova Scotia along with the local MLA for the area, both very proud of the of Nova Scotia content involved in the design and construction of the vessel. Margaret’s Justice will replace the Joe Casey which has provided service between Freeport and Westport for 25 years. 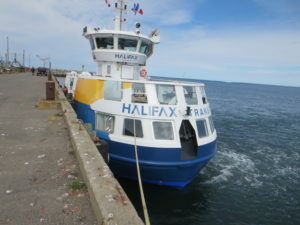 The Joe Casey will be moving into the spare position for the Southwestern Nova Scotia ferries. Margaret’s Justice has the capacity for 18 cars along with 96 passengers and has been designed to meet all Transport Canada regulations. 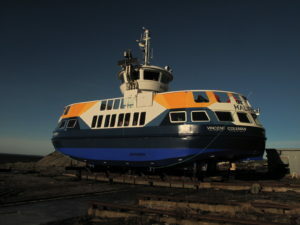 The ferry is driven by two Voith Schneider Propellers and Caterpillar marine engines. The systems on board the ferry were designed using modern technology which will provide many advantages during its service life. 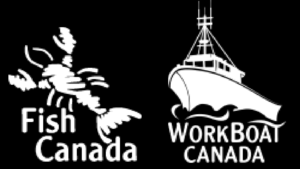 EYE is proud to work with both the province of Nova Scotia and A.F. 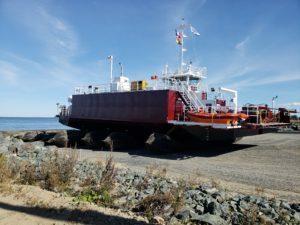 Theriault in completing this new ferry to provide service for many years to come. Click here for the CBC news article on the ceremony.